Designed to help young children with Asperger syndrome, mild autism or social difficulties face special communication challenges. 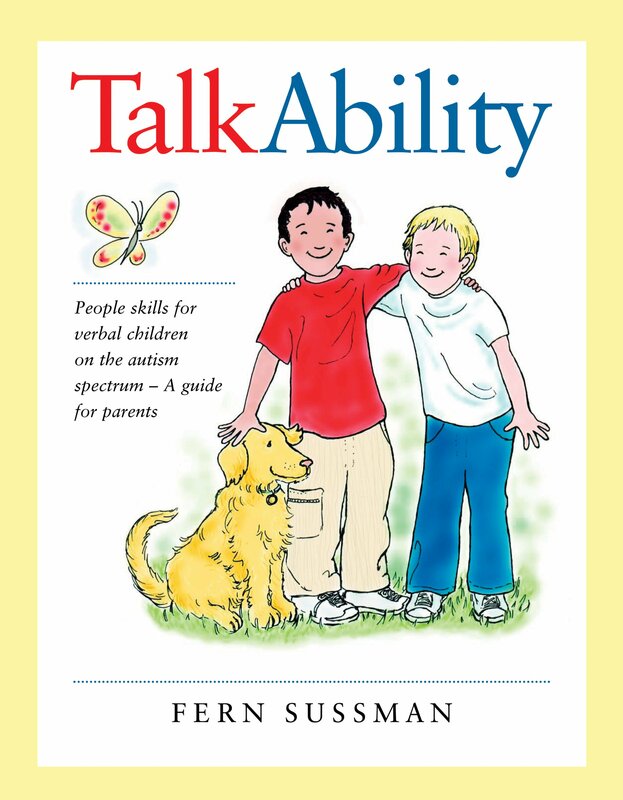 Guide for parents & professionals shows how to help these children develop the people skills that make it possible to engage in real conversations and connect well with others. Presents strategies to help children gain both the social and special language abilities necessary for successful conversations and friendships.